Colors' Silsila Badalte Rishton Ka is all set to go through some major changes as known already. 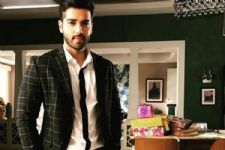 Apart from a leap, we know how Kunal's (Shakti Arora) daughter will be introduced and Kinshuk Mahajan will also be entering the show. 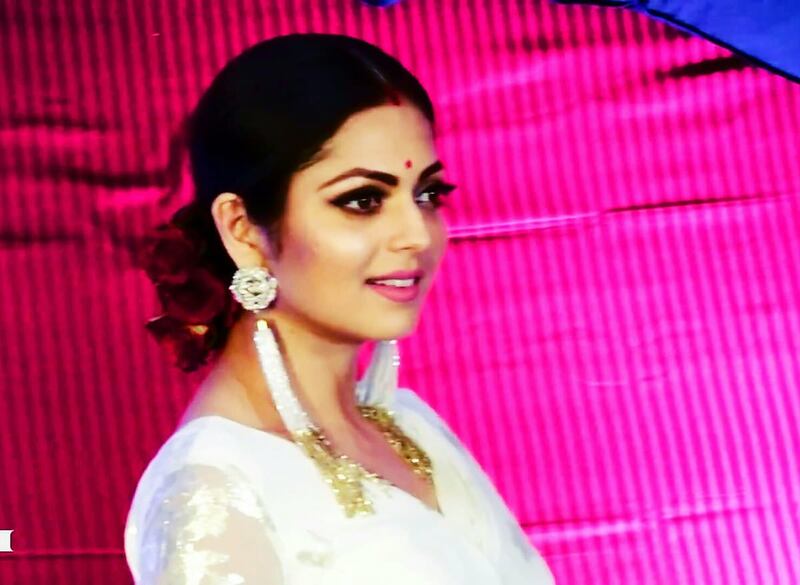 The biggest development, however, has been how Drashti Dhami exited the show. However, another character and actor that will be exiting the show is none other than Abhinav Shukla aka Rajdeep. 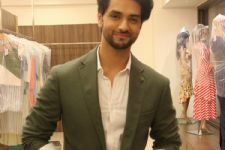 Abhinav's stint in the show also came to an end and the actor, even though he played a negative character, he was loved to be hated. Ranveer Singh REVEALS why he is a Hero now!